When was the last time you heard a song on the radio that you fell in love with? So you downloaded a copy off of iTunes and played it over and over until you knew it by heart. You know what happens when you do that. The song sticks with you. It’s almost like background music to your day. No one else can hear it, but you hear the melody and the words running through your mind. It takes root in your heart. You downloaded this song because it resonated with something deep inside of you. While you’re singing or humming that song, you’re thinking of why it’s important. If it’s a love song, you may be thinking about the one you love and the next time you’ll be together. If it’s a get-up-and-move song, you may be thinking about where you want it on your workout playlist. After you’ve listened to it several times while working out, you might even envision yourself mid-stride during certain phrases of the music. Maybe you have a letter containing the last written words of someone you loved. Those words are written not only on the paper, but also on your heart. You’ve read them over and over, and you’ll never forget them. This is what happens when you take in something you love. It takes root in your heart. Those words are always with you, surfacing with the slightest hint of something related to them. 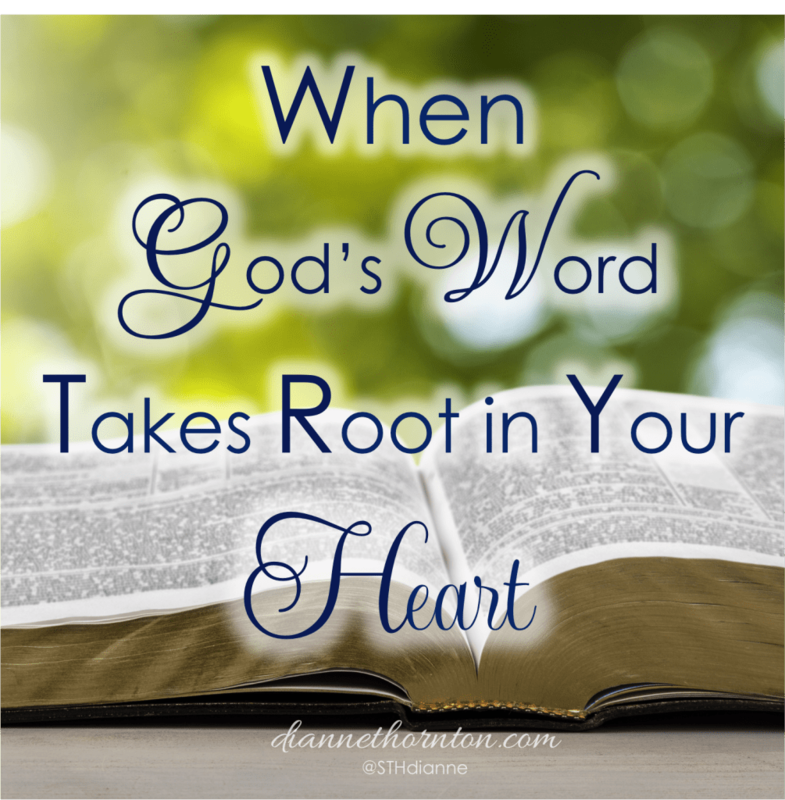 When God’s Word takes root in your heart, it can have the same (and greater) impact on us. When we take time to study and memorize God’s Word—turning it over and over in our minds—thinking about it all day long, it settles deep in our soul. This is feasting on the Bread of Life (John 6:35). 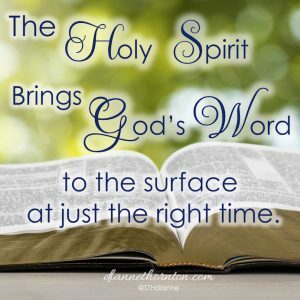 When God’s Word takes root in your heart, the Holy Spirit can bring it to the surface at just the right time. As we spend more and more time in God’s Word, we want to be more and more like Christ. Certain sins simply won’t appeal to us anymore. We don’t have an appetite for them. However, each of us has areas where our appetites are stronger. It’s then we need the strongest weapon available to fight temptation. 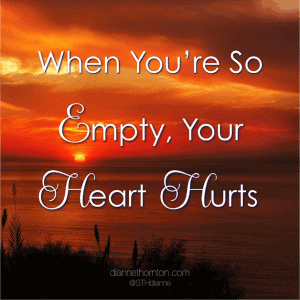 That’s when the Scriptures that have taken root in our hearts come in. They become power to overcome sin. At the beginning of His public ministry, Jesus went into the desert for 40 days to fast and pray. At the end of that time, Satan came and tempted Him. Remember, Jesus was fully human—just like you and me. After 40 days of fasting, He was hungry and vulnerable. What am I going to do? Am I going to feed my flesh? Or am I going to feed my spirit? 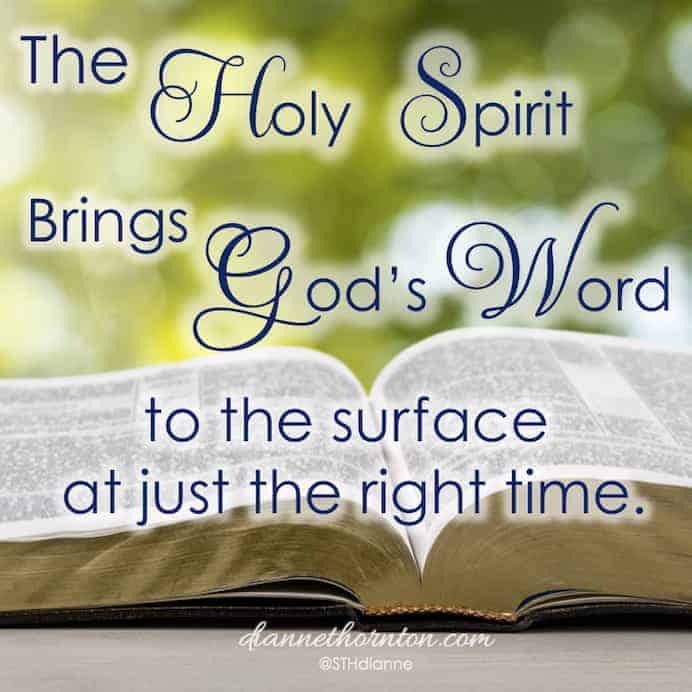 If I want my spirit to win over my flesh, then I must feed my spirit—with the Word of God. This is what Jesus did. First, Satan appealed to His physical needs by challenging Him to turn stones into bread. Then, Satan challenged Him to prove His identity by jumping off of a cliff, so His Father would send angels to rescue Him. Finally, Satan challenged Christ’s purpose, by offering an easier way to win the worship of the world. Jesus was physically weak. Since He was human and experienced temptation in every way, just like you and me (Hebrews 4:15), I think it’s safe to say that He was emotionally and mentally weak as well. But He was strong in His Spirit. With each temptation, Jesus quoted Scripture. He refuted the lies of the enemy with the truth of God’s Word. You can read the whole story in Matthew 4. This isn’t new information. And it’s an area I still struggle with. I’ve memorized a lot of Scripture. But often, when faced with temptation, I choose my flesh over my spirit. But I don’t want to live like that. I know it’s not God’s best for me. And it’s not God’s best for you. God’s best for us is to walk in victory over our enemy. 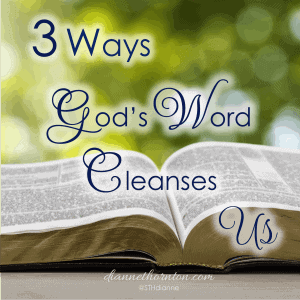 When God’s Word takes root in your heart, we want to remember it–every, precious word. Then, like our favorite music, at the slightest hint of need, the right Scriptures will surface. We can (and will want to) fight our enemy effectively. To encourage your heart, I made some beautiful Scripture Memory Cards for the verses I’m currently memorizing. Click here to get yours! 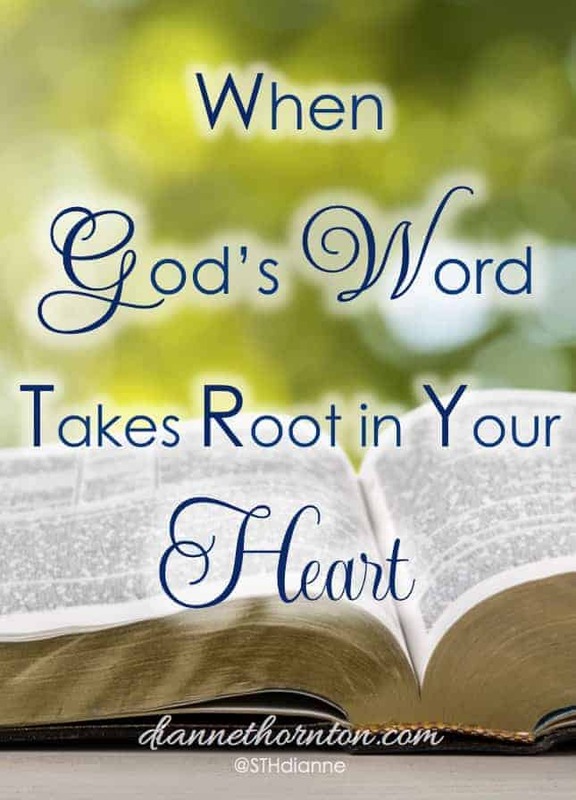 Blessings to you as you allow God’s Word to take root in your heart!! 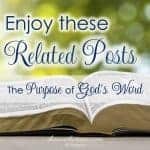 Great post, Dianne!! Feeding on His Word is the only nourishment that satisfies a weary, needy soul. Allowing it to take deep root, not just reading it! Blessings, friend!! Thank you, Esther. 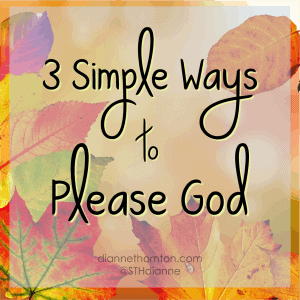 Blessings to you and your lovely blog! This is powerful motivation for memorizing Scripture. I want to do better with this. Thanks for this friendly boost! I really need to have God’s Word rooted down deep in my heart to combat the enemy’s lies. 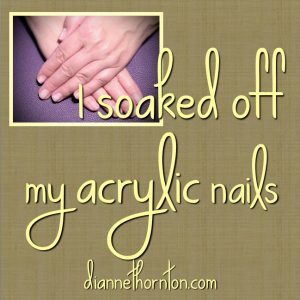 Thanks for this encouragement, Dianne! So beautiful! God’s word is so amazing and powerful. Thank you for the reminder! Thanks for reading, Amy! Sending blessings your way!! Your new website looks beautiful. I love memorizing scripture too! Nothing gets the word rooted in our hearts like memorizing it. So glad to see you encouraging readers to do that. Praying you sense God’s direction as you write. Thank you, Sherry. It was time for an update! And thank you for your prayers. They are a blessing! It was lovely stopping by your blog today. What a blessing! Thank you for a great word of encouragement. Letting the wonderful Word of God take root in our heart like a love song is like wearing bug repellant for the enemy!! Love your analogy, Lureta! Blessings back to you, my friend!